Here is some humour that can brighten up your day… though it will hit a very truthful and tender spot for most of us as well. It is a great video about the things people say to photographers that drive them a little wild. 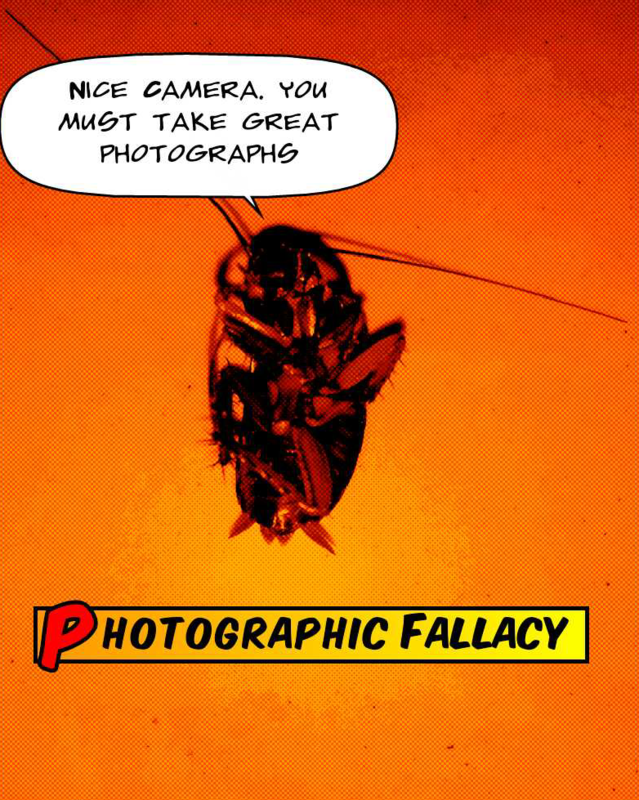 The most famous one is that of “Wow that is a great photograph, you must have a great camera”. This video actually ties in really nicely with a post from another photography site (Improve Photography) that we tweeted out yesterday. You can check that article here. Enjoy the video and share your thoughts or other lines you have heard in the comments.